If you’re looking to move to the “valley of the sun,” you’ll likely research all the different cities to find what they have to offer and how they can best suit your needs. Whether you’re relocating to the state of Arizona or just moving to a new city, you’ll find Goodyear, AZ is an ideal locale that offers a diverse community rich with cultural activities, recreation, and growth. Once the recipient of the All-America City Award in 2008 and named one of the five "Most Livable Cities" in America, it’s no wonder so many residents are falling in love with this beautiful city! So welcome to Goodyear. Here’s why you’ll want to make it your home. Entertainment and Shopping: Goodyear, AZ is a part of the beautiful west valley where there are plenty of options for entertainment and shopping with a growing list of top choices for dining out. You’ll find the Wigwam Resort, the perfect venue for events, pampering, dining, and more located minutes away from Goodyear. The local hotspot of the Westgate City Center on the 101 Loop freeway offers a movie theater, a stadium to see your favorite sports teams and bands as well as tons of shopping, restaurants, and bars. Outdoor Recreation: If you love to get outside, you’ll find the 300 plus days of sunshine in Goodyear to your liking…as long as you don’t mind a little sweat and sunscreen. You can enjoy the many beautiful public parks, golf courses, and trails available throughout Goodyear and the west valley. Outdoor enthusiasts will fall in love with the hiking trails, such as the ones located at Estrella Mountain Regional Park. If you love to play, the popular 55-acre Friendship Park houses soccer and baseball fields, tennis courts, playgrounds, ramadas, a dog park, and even a charming Japanese Garden. Community Services: Residents who love being a part of the community will love the communal spirit that radiates in Goodyear. Whether you’re looking for a cause to volunteer for or services for you and your family to enjoy, there’s something for everyone. Goodyear and the west valley offers the Wildlife World Zoo and Aquarium, performing arts sponsored by the West Valley Council, and air shows hosted by Luke Air Force Base just to name a few of the many available things to do. Sports lovers will appreciate the Goodyear Ball Park where they can watch games see their favorite players during spring training in addition to the many fun events hosted there. 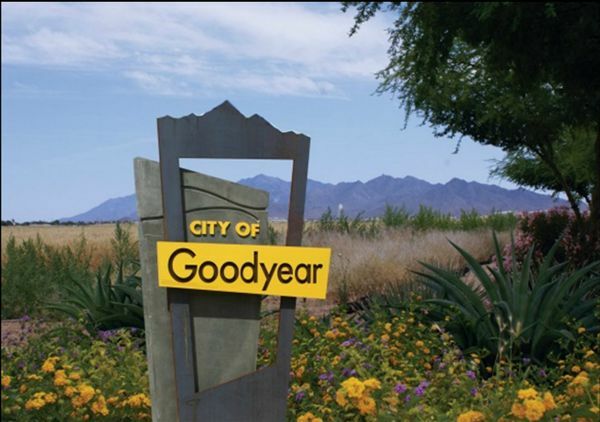 Does Goodyear sound like the kind of place you want to call home? 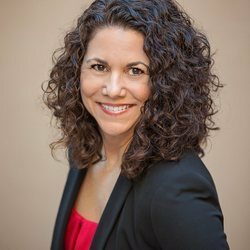 Contact Lisa Bray for real-time west valley listings and a complementary market analysis of your home.